So you've finally decided to sell your old laptop and upgrade to the latest machine. I guess congratulations are in order! Selling your computer can be a tad scary, especially if you've stored a lot of personal data in it. You may have also put in a lot of time and effort syncing it with your various other devices. When you think of selling your laptop, one of the first worries to come to mind is whether you have cleaned up your system properly. After all, who wants to pass on their personal data to a stranger! If you want your used machine to sell for top dollar, you will have to make sure that it is in good working condition, if not the best. 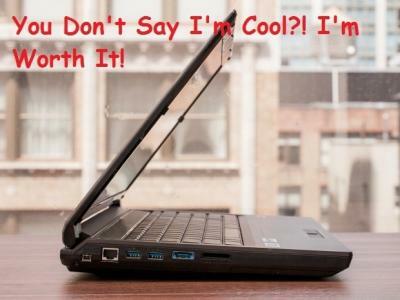 Nowadays, there are many online platforms that help you sell your laptop no matter what condition it is in. However, you need to take certain important precautionary measures to ensure that your sensitive and confidential information does not get passed on in this process. In this post, we look at the 6 most important things to do before you give your laptop away. 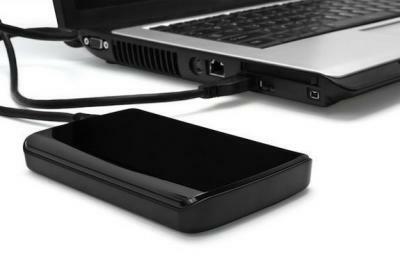 If you're not already backing up all your personal data and storing it on an external hard drive or on the cloud, then you should start doing so immediately. Even if you don't move your data to another hard drive, you can at least make copies of your personal files and keep them with you. Cloud services make it possible for you to carry your data with you and access it from any computer. But there is always a probability of your local files being left behind. You can consult your computer expert or take help from a computer-savvy friend to help you determine exactly which files you should back up. With anti-piracy campaigns gaining momentum in the software world, software manufacturers have become very particular about ensuring that consumers pay for every service they use. That might have you worried about the programs you've bought for your laptop as some of these programs come with Digital Rights Management technology which locks itself on the computer it is installed on. This implies deactivating such programs and transferring the licenses on to the new laptop. To make this process easier and foolproof, you might want to look through all your software and make a list of programs that you want to carry forward to your new machine, before you start the deactivation and transferring. A. - Click on the Start menu on the lower left hand corner of your screen. B. - Select Computer (or My Computer in some systems) and click on System properties. You should get most of your answers here. Take a print of this and keep it handy. This is probably the most crucial thing to do before selling your laptop. Besides physically deleting all your files, wiping the hard drive clean ensures that all your data (company provided and individually licensed software, as well as the storage devices) is permanently deleted from your laptop, without leaving any trace or any possibility of it being retrieved again. 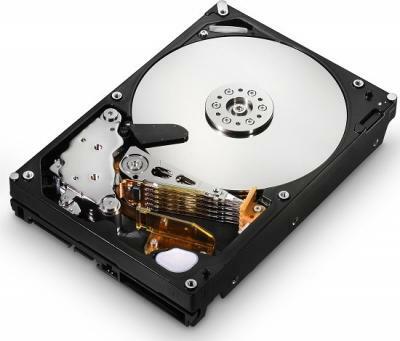 Disk wiping is necessary as doing so will overwrite your entire hard disk several times and once you format your machine, you will see that it is virtually impossible to bring back the old data. To be doubly sure that you've cleared out all your data, you will do well to wipe your hard drive once again. This way you can ensure that your data will never be recovered by anyone. Free cleaning software is easily available online. Once you're done with the above mentioned steps, you will need to set your laptop back to the default factory state before selling it off. 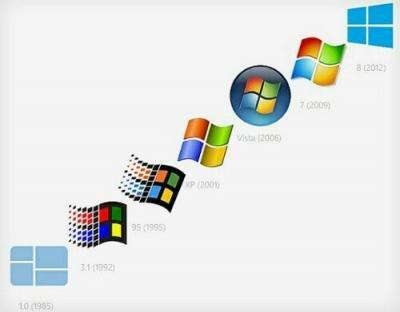 No computer can run without an operating system (OS). When you brought your laptop with a Windows OS, a backup disk probably came with it. You can reinstall the OS on your laptop through this disk. You will have to type in the alpha numeric product key (mentioned on a sticker on your laptop shell) to activate the OS. In case you don't have the disk, you can download a copy of it from Microsoft through the Digital River website and install it. And if you don't have the product key, you can download a program called Magical Jelly Bean Keyfinder that will locate it. A. - Switch off your laptop and turn it upside down and gently shake it to get rid of loose particles stuck between the crevices in the keyboard. You can also use a duster to remove the debris. B. - Dip a cotton bud into isopropyl alcohol and clean all the areas on your keyboard by lightly rubbing it against the dirt. Make sure you dip the swab in the right amount of alcohol as too much of it can result in discoloration and remove the letters on the keys. C. - If your keyboard is missing a couple of keys, make it a point to replace them as having a complete keyboard will help you get better value for your laptop. D. - You can use a soft clean cloth to remove the dust and polish the laptop. Clean the monitor by carefully wiping away smears and fingerprints to give it a neat look. Cleaning your laptop will make it look aesthetically appealing and that makes anything easier to sell. Your laptop should now look as good as new and be fit to be sold, or passed on, to its next owner. Click some flattering photographs of your new-looking laptop and post them online to attract maximum clicks. Carrying out the above mentioned procedures before selling your used laptop is crucial as by ignoring them you could be putting your personal information and identity at the risk of misuse by others. It is, therefore, imperative that you clear out your computer. Besides that, here's something that you may have probably already thought of, but I'll mention anyway. You will also do well in checking that every single part of your machine, like the battery, the webcam, the USB ports, the CD/DVD drives, the Bluetooth and WiFi connectivity, is in a good working condition. With all these factors in place, you're sure to attract a lot of interested buyers and get a lucrative deal from your used laptop!